CSR - Kocho Co., Ltd. 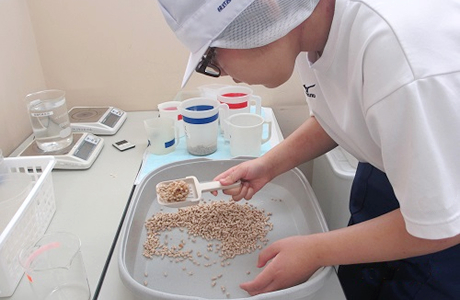 In accordance with its corporate mission, Kocho is committed to Making Kinder Products and benefiting society through our knowledge and drive. We strive to be a company needed by and essential to society. As a good corporate citizen, Kocho actively and enthusiastically works hand-in-hand with local residents and nonprofit organizations (NPOs) to help improve society. 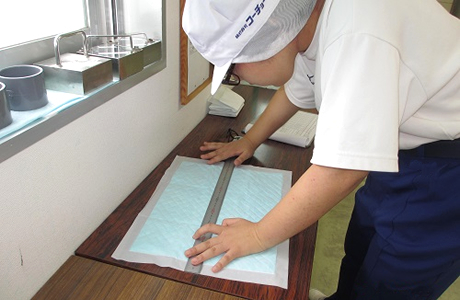 Based on the Industrial Job Training Program developed by the Shizuoka Prefecture Fuji Special Needs School and the Shizuoka Prefecture Fuji Special Needs School Fujinomiya, Kocho gives program participants with disabilities the opportunity to gain skills, experience and employment through hands-on on-the-job training in our factories. The Basic Sports Act, promoted by the Ministry of Education, Culture, Sports, Science and Technology, came into effect in August 2011. One of the law’s purposes is to encourage more and more people with disabilities to willingly and actively participate in sports and make available more opportunities to do so. 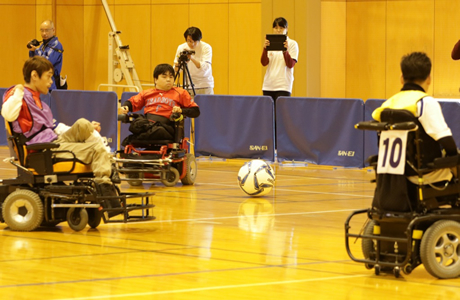 As can be seen in major sporting events such as the Paralympic Games, the competitiveness of sports among the disabled is increasing dramatically. Therefore, there is an ever-growing need to further promote and encourage participation in sports for those with disabilities from the perspectives of both social support and competitive sports. 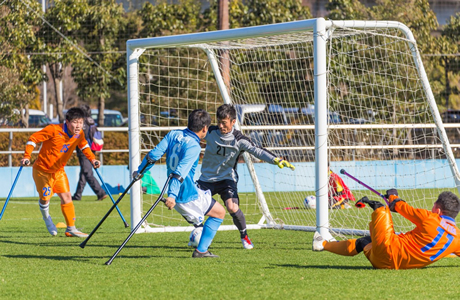 Sharing that philosophy, Kocho proudly supports the Shizuoka Football Federation for Persons with Intellectual Disability NPO. Kocho empathizes with and is proud to support Tanoshiikotoyaraza NPO’s mission and activities: undertaking projects to reinvigorate local communities so that local residents can live culturally active lives and take pride in themselves throughout their lives.